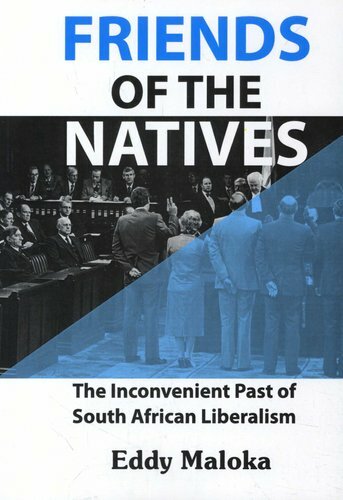 A critical attempt to understand liberalism's encounter with South Africa - its evolution, intellectual history, and internal dynamics. Liberalism entered South Africa's political landscape in the 19th century. It arose and evolved as an ideology of colonial conquest and control, not as a product of the anti0colonial struggle: in the process producing not just political parties but also pressure groups and think0tanks.